“Do unto others as you would want others to do unto you” is a motto Alaina practices daily! Whether you are buying or selling a home, it will probably be one of the largest transactions you will undertake in your lifetime. Recognizing the importance of such an investment, you can be assured that Alaina will be sensitive and understanding of your needs and will commit personal and individualized attention. With over 36+ years in business administration, including 30+ years in the hospitality industry, “Service” is second nature to Alaina. Combining her experiences working with tourists, local kama’aina, and an array of industry executives, makes a great recipe for a “true, well-rounded professional”. Alaina was born and raised in Honolulu, Hawai’i. During her free time you can find her hiking, dancing the hula, participating in local Hawaiian events or volunteering for Project DANA. Alaina’s love for people and the desire to help others is the secret to her success. Having accomplished high personal goals set for herself, such as competing in what is known as the Olympics of Hula, “The Merrie Monarch Hula Competition” as well as other hula competitions, helped to solidify and maintain the foundation which strengthens Alaina’s character, principles and values. Her motto of always being respectful and considerate of each and every client, allow them to be at ease with her sincere gestures and willingness to provide first class service. She graciously accepts any suggestions that further enhances and promotes rapport with her clientele. In today’s challenging and ever-changing world of real estate, you can be assured your best interests will always be foremost with Alaina. 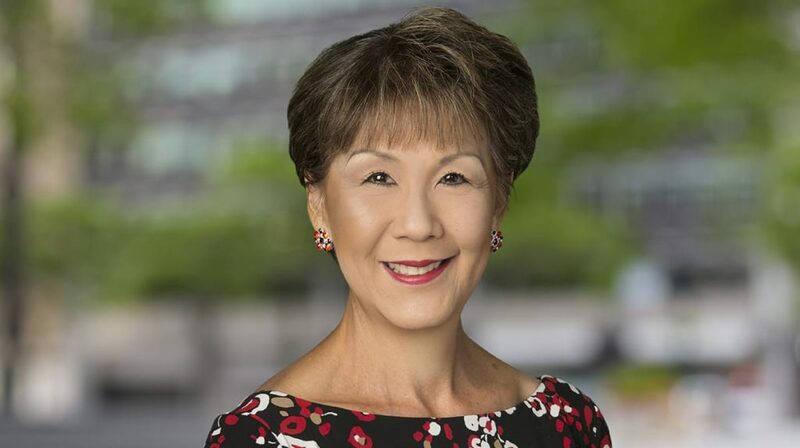 Sharing her knowledge of real estate and business in the “Spirit of Aloha”, you can be comfortable working with a professional who is “Ha’a ha’a” (humble), “Paulele ‘ia” (trustworthy), “Kupono” (honest/dependable), “Kama’ilio no’ono’o” (tactful) and “Ahonui” (patient). In the course of her undertakings, perseverance takes precedence. The words “no” and “cannot” are not a part of her vocabulary. Achievement is a personal goal, notwithstanding obstacles which are imminent but can be overcome by “nui ka ho’omanawanui ‘ana” (great deal of forbearance) and “mai ha’awipio i ka holomua ‘ole” (don’t give up to failure).